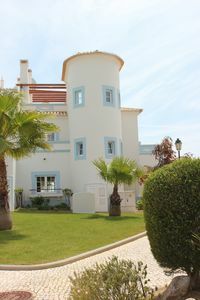 A privately owned villa located in the 5 star VALE do LOBO Luxury Golf & Beach Resort, Algarve, Portugal. 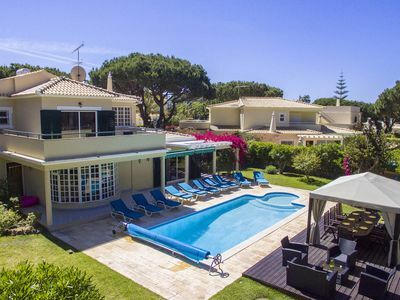 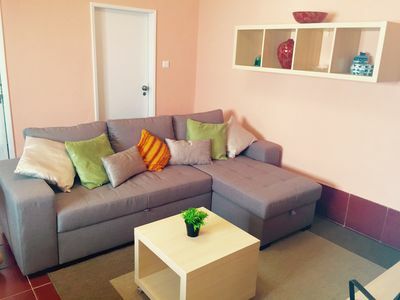 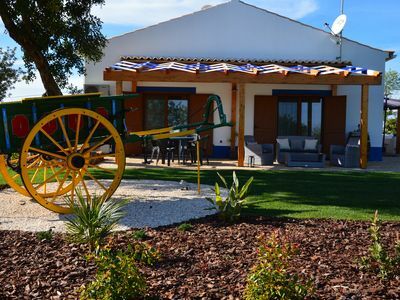 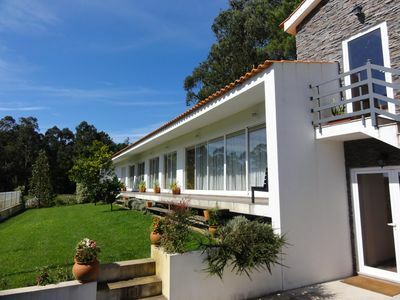 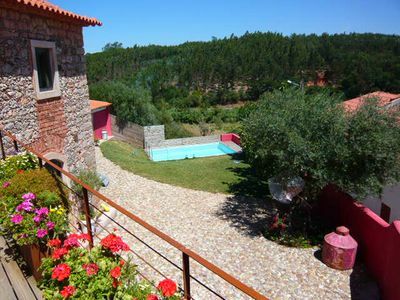 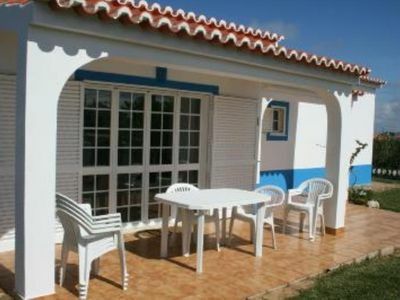 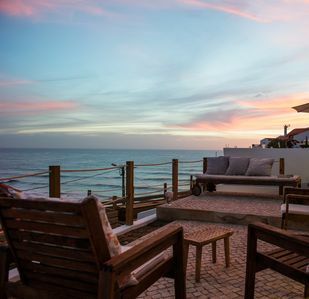 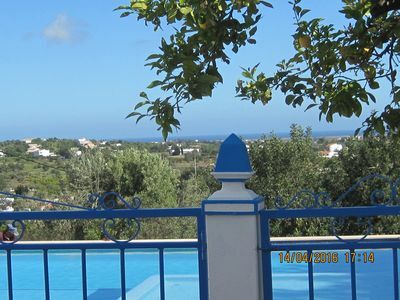 The villa has 2 bedrooms, 2 bathrooms, livingroom with fire place and a 25m2 terrace with BBQ and view over the resort central praça, and the sea. 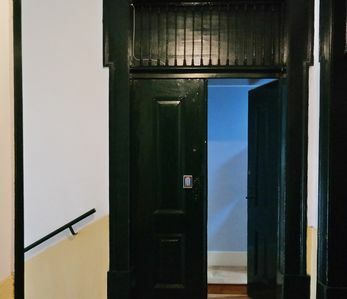 It has also free wifi. 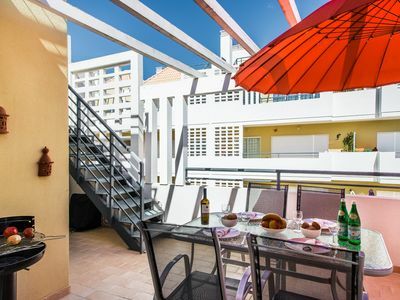 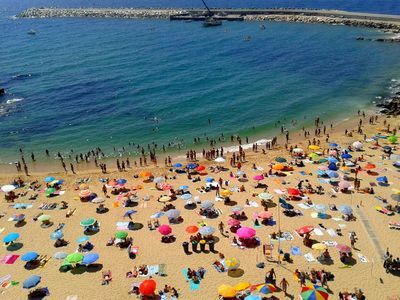 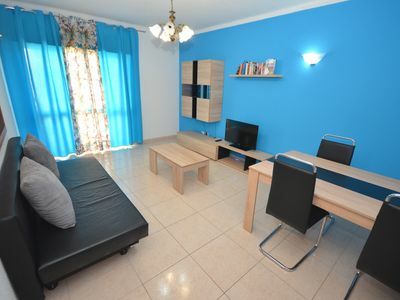 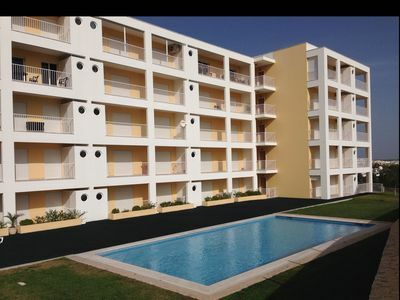 Set in the heart of the resort and within walking distance of the beautiful beach and facilities of the Praça with its numerous bars, restaurants and shops. 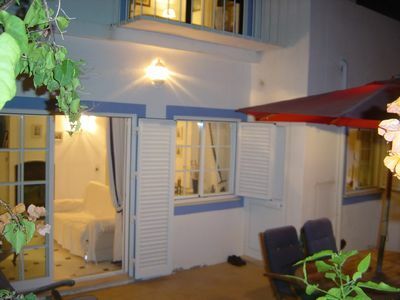 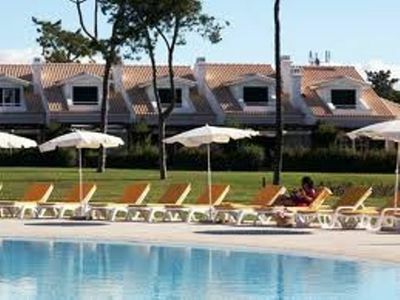 Ideal for summer/beach holidays or golf/tennis holidays and romantic weekend breaks the rest of the year. 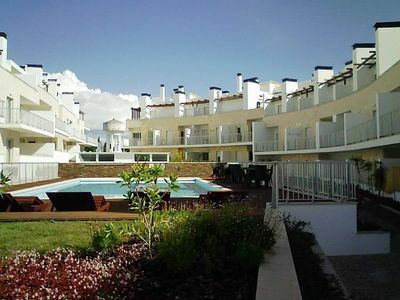 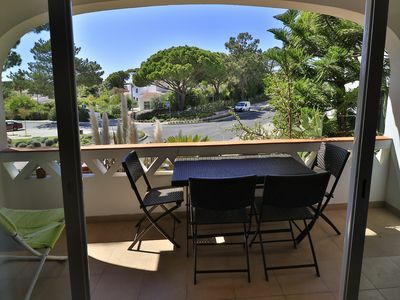 Just 20 minutes drive from Faro international airport and surrounded by pines trees, landscaped gardens and golf courses. 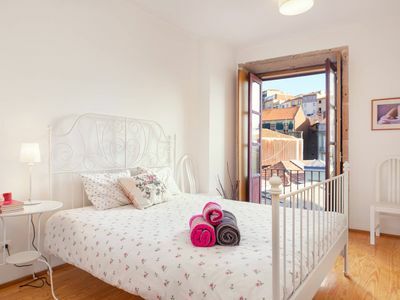 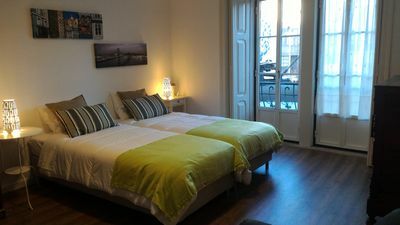 Chiado, Lisbon At Trendy Uptown - The Studio For A Perfect City Break, Uptown.